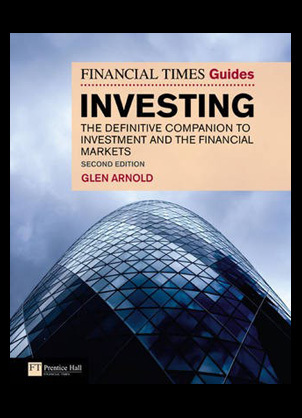 The Financial times guide to exchange traded funds and index funds: How to use tracker funds in your investment portfolio is an extremely interesting guide from one of the leading industry experts. 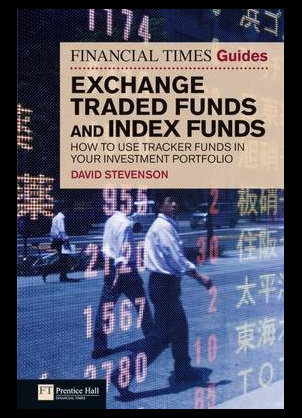 Davis Stevenson brings you a complete and comprehensive explanation of exchange traded funds and the benefits of them. 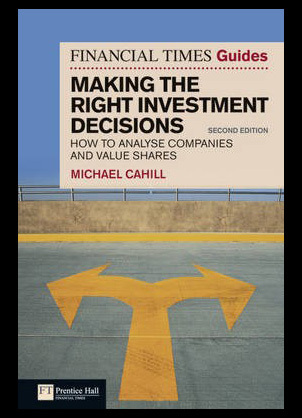 The financial times series is back with the all new guide to making the right investment decisions: How to analyse companies and value shares second edition. 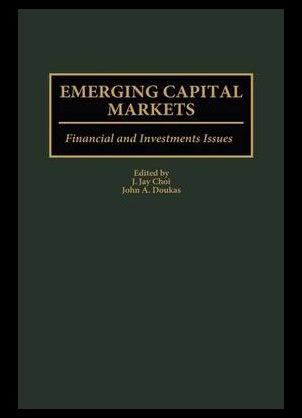 Michael Cahill provides an excellent and comprehensive account of investment tactics and tools for those wishing to participate in the stock market. 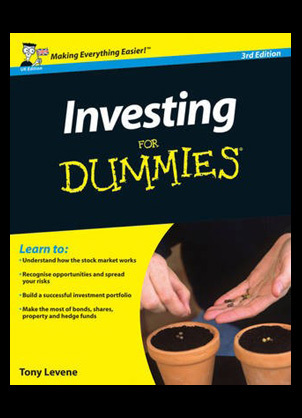 Investing for dummies third edition is the all new and exclusive addition to the long running and extremely successful dummies series. 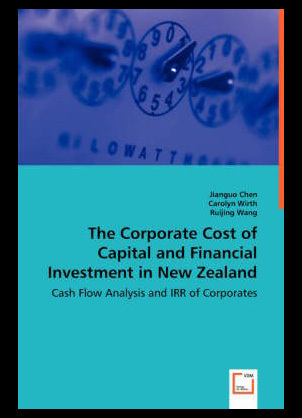 The book will help you build and investment portfolio whilst teaching you to invest in multiple entities and explains the ins and outs of investing within the stock market.